Solve The Puzzle and Escape the MAZE! Come join us as we celebrate 21 years of a-MAZE-ing fun! Don't settle for a cookie-cutter corn MAZE that only looks good from the air but leaves little to the imagination on the ground. 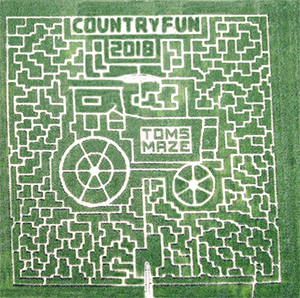 Tom's Maze is grown from the ground up.8 fun-filled acres of corn on the cob. 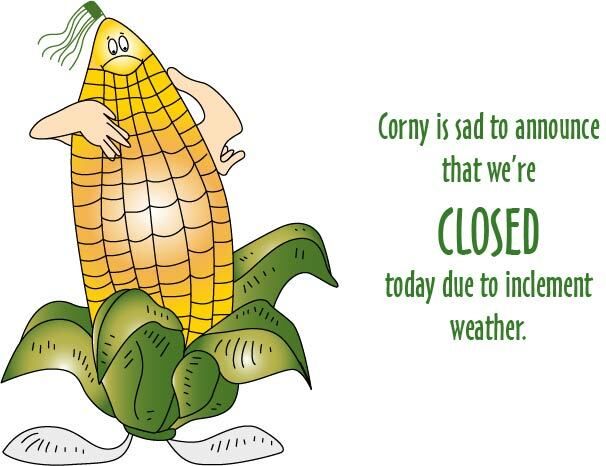 It's more than just a regular Corn Maze. Solve the Puzzle and Escape the Maze!